A photographic survey of the Imam Mohammed bin Abdul Wahab Mosque in Doha, Qatar, this volume retraces the story of the building and the architectural elements of the religious complex, projected in full respect of the traditional Qatari architecture. Although this extravagant mosque has a very modern feel with crisp lines and large open outdoor spaces, it preserves some of the traditional features of the Gulf region’s architectural past. 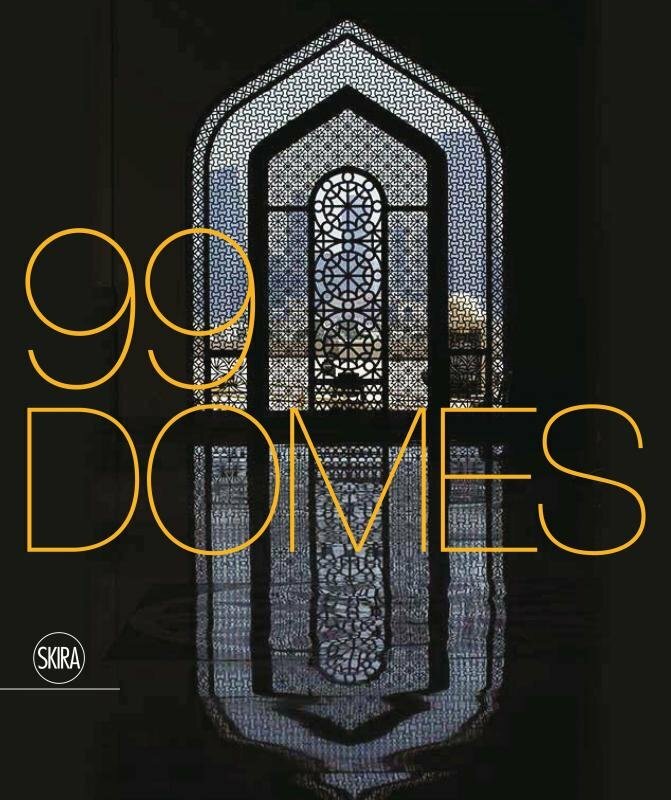 Its sandstone façades, its modest height and the ninety smaller domes mimic the building constraints and regulation at the time of Qatar’s early years. 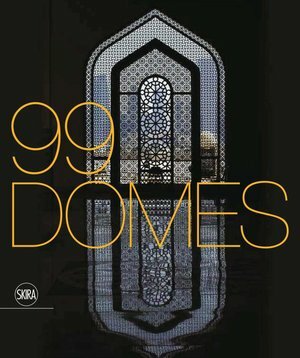 Through over 100 photographs and 50 sketches, this book offers a complete architectural investigation of a religious structure of great importance, its story and innovations.